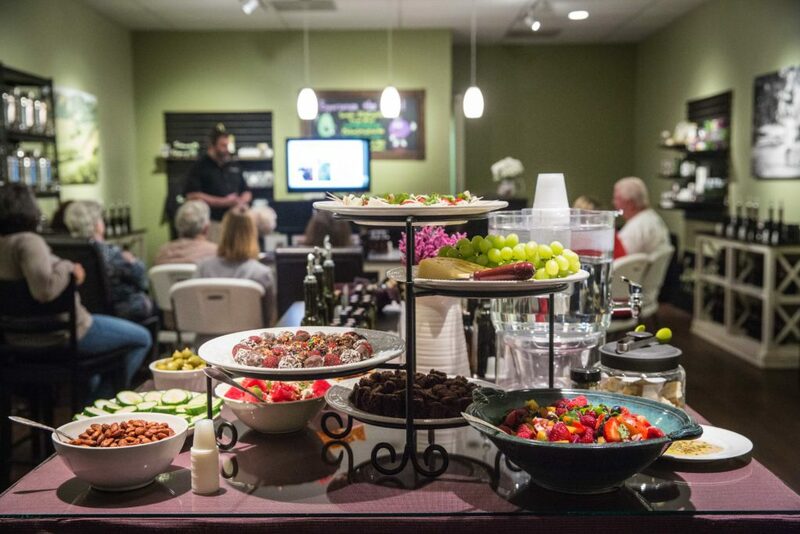 Need a new and creative venue for your next social gathering? 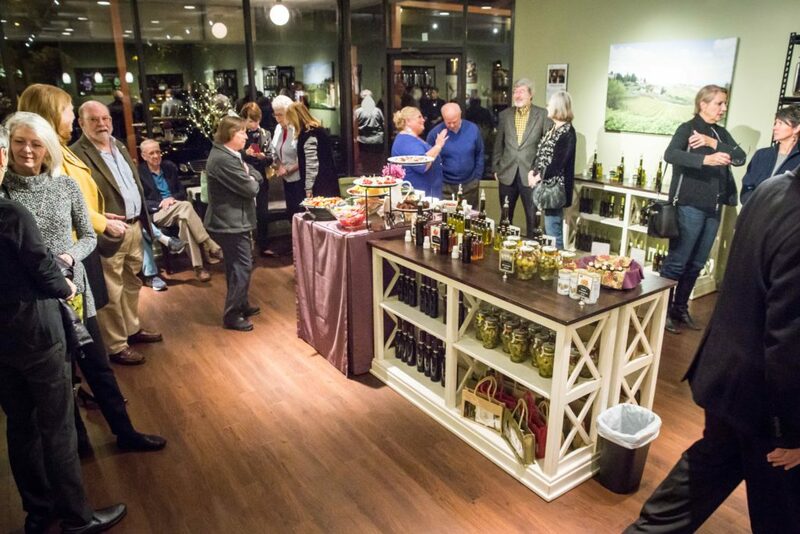 Dazzle your taste buds at a Private Tasting event. 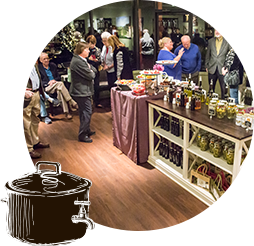 You and your guests will enjoy after-hours access where your senses will be taken on a world tour during your visit to our tasting room. It is a European custom to taste extra virgin olive oil (EVOO) and balsamic vinegar as done with fine wines. The aroma and taste of high quality will delight your senses. Tasting them straight will give you a completely undisguised taste, allowing you to plan your menu, to pair our products that will best enhance your favorite dishes. 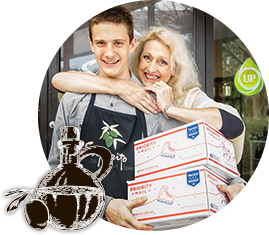 Quality counts, just as much as with wine, coffee, cheese and other premium foods. 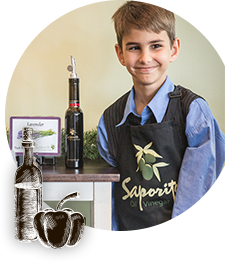 Until tasting fresh extra virgin olive oil and authentic balsamic vinegar, you won’t know what you’ve been missing. Many have come to appreciate the higher quality and make it a regular part of their food lifestyle. Private Tastings provide you and your group with a guided tour through an olive oil and balsamic vinegar experience during which different intensity levels of EVOO are sampled and discussed. Simple recipe ideas and suggested pairings are also shared. 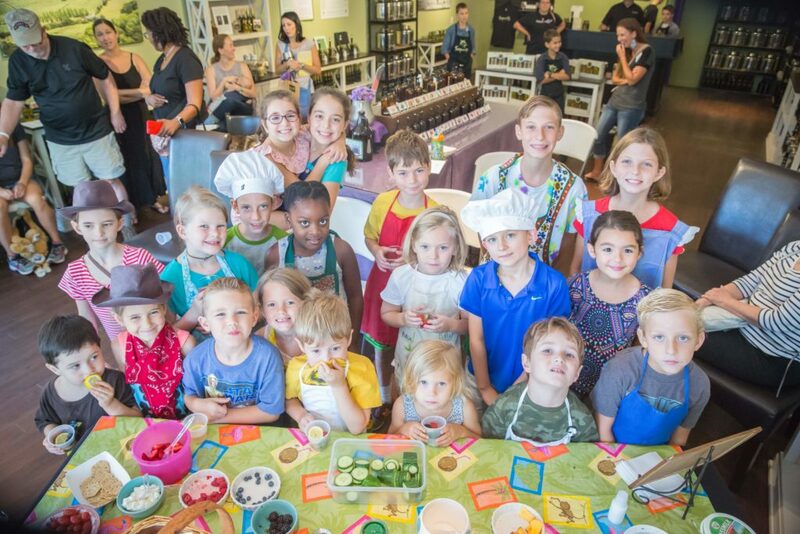 Consider a fun and tasty birthday party, a bridal shower venue, moms’ night out, an anniversary celebration or a meeting place for your organization, friends or club. We are currently accepting bookings for Monday, Tuesday or Thursday evenings. Recommended group size of 12-20 people. Contact us for details and to schedule yours. Group Tastings may also take place during our regular business hours. Please give us a call so we can prepare for and best serve your party.